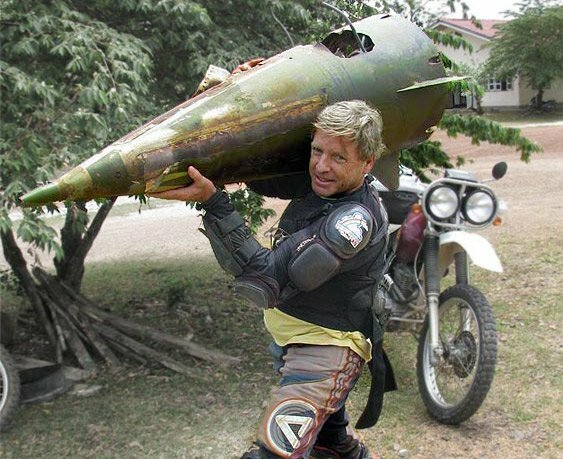 Well it has been an incredible season for LaosGPSmap as we have surveyed cities, villages jungle trails and, of course, our favorite area for exploring, the Ho Chi Minh trail, which comprises the border areas of the southern third of Laos, often referred to during the war days as the “Dragons Tail”. Our research on the Ho Chi Minh trail has taken us to the National Archives in Washington DC, Defence Mapping Agency, and the Rolling Thunder Motorcycle Rally for Vietnam Vets. 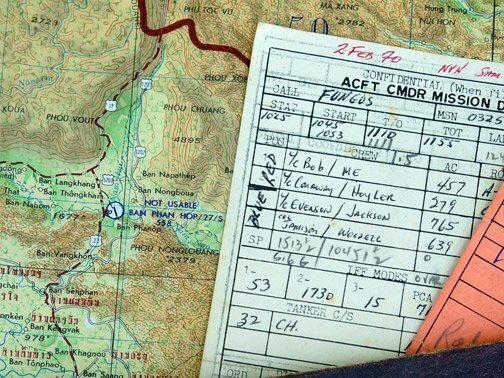 We interviewed fighter pilots who got shot down in Laos. And we worked with the JPAC team on recovering lost crash sites of fighter planes from the Vietnam war near Dak Cheung Southern Laos. 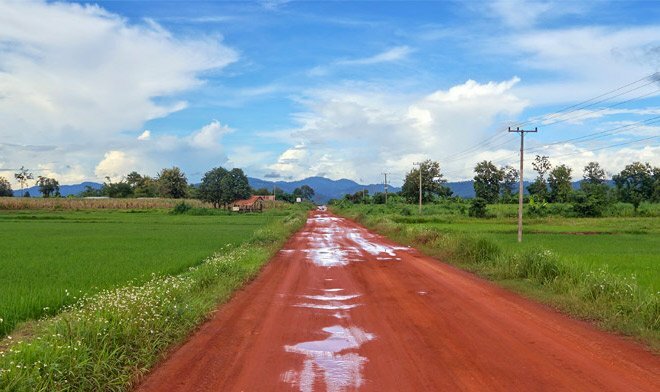 We have added an incredible 6,300 km of new roads, jungle tracks and trails in our quest to produce the most complete and accurate map of Laos in existence today. 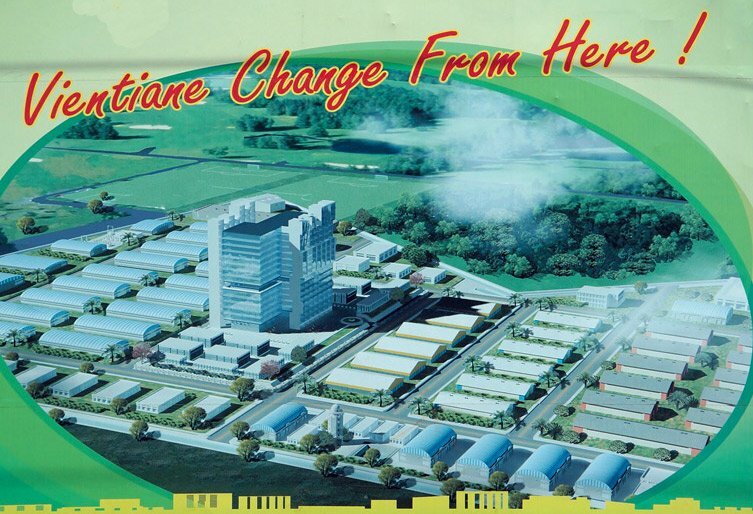 Thousands of new businesses, schools, shopping centers, restaurants, factories, gold and coal mines, plantations… The list is endless as Laos continues to grow and develop. 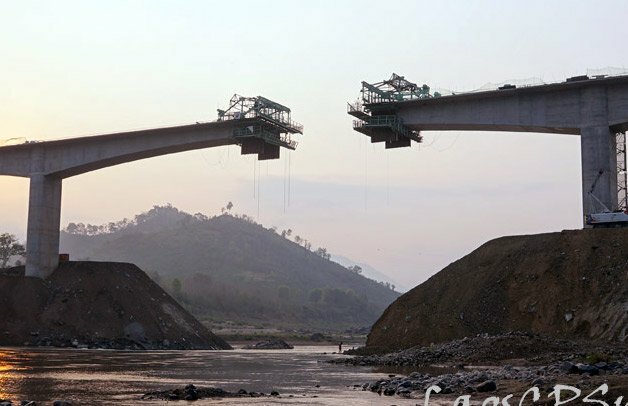 Bridges: The 4 new bridges spanning the Mekong river: Xiengkok, Houay Xai, Pakbeng, Paklay, and Don Khong bridges. Mining sites, Phou Kham, Houay Xia gold and copper, Phonsak Gold mine, Xekong power coal mine, MMG “Xepon” gold and copper mine. 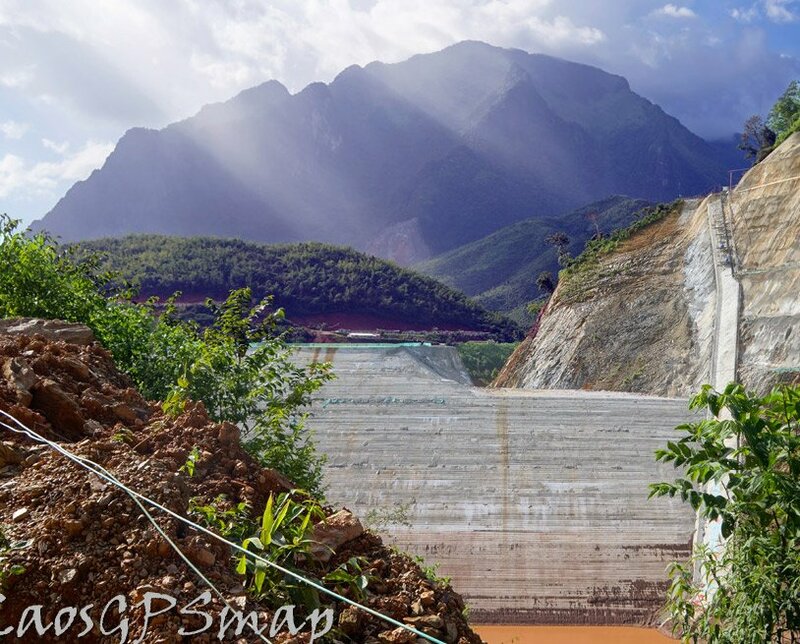 Hydroelectric projects, Nam Ngiap 1 and 2, Xekaman 1, 2, and 3, Nam Khan 1 and 2 Nam Kong 1,2, and 3. Sayabury “Mekong” dam, Nam Ou 1 and 2 damsites. Xepian, Houay Lamphang Yai, Nam Ngum 5 and 3 damsites. 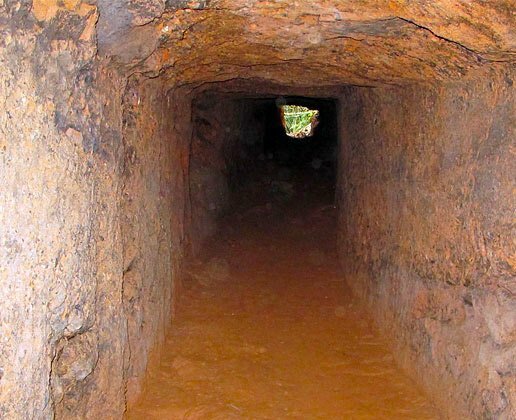 Ho Chi Minh Tail, more exciting discoveries as we managed to find the amazing caves of the 559 Transport division headquarters and its associated fuel bunkers built inside a karst mountain! In addition, an intact riverboat that was bound for the Xekong river was discovered in a hidden area of the trail.